INDIANAPOLIS, April 1, 2015 – The new Bryant® Housewise Wi-Fi thermostat, offering the convenience of smart device remote access with improved system energy efficiency, is available exclusively through Bryant’s national network of professional dealers. Bryant, a leading supplier of heating, ventilating and air-conditioning equipment, is a part of UTC Building & Industrial Systems, a unit of United Technologies Corp. (NYSE: UTX). Once installed, the Housewise thermostat automatically downloads the latest software via remote updates, so homeowners always have the most up-to-date home comfort technology at their fingertips. All registered Housewise thermostats are then backed with an industry-leading five-year limited warranty**, offering the support homeowners have come to expect from Bryant. 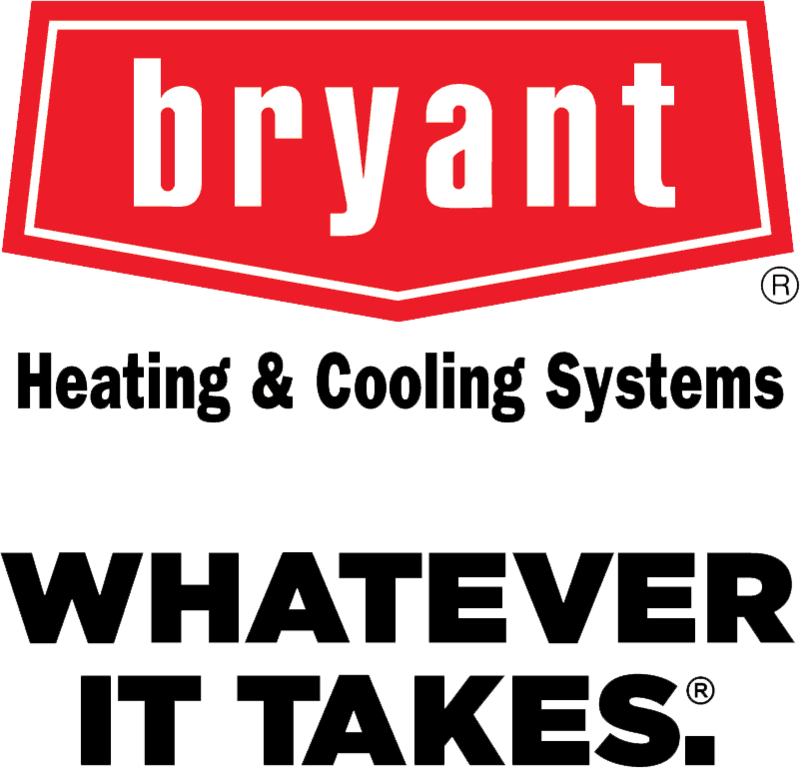 For more information or to locate a Factory Authorized Dealer near you, visit www.bryant.com or follow Bryant Home Comfort on Facebook. * Based on a 2012 third-party study comparing Bryant® Housewise™ technology to the estimated cost of a non-programmable thermostat set to 72°F at all times.